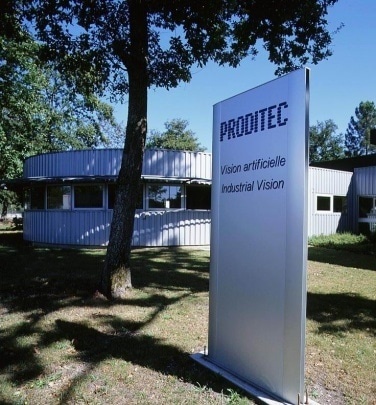 Proditec focuses its activities on serving selected industrial niche markets worldwide. For each market, Proditec aims to provide the best offer in terms of products, services and technologies for inspection and quality control. Thanks to our customers based in more than 40 countries (95% of our turnover is in exports), our vision of continuous growth is a reality. Our multilingual and multicultural team of customer-support engineers and our local service partners are dedicated to serving and supporting you through either remote internet access or an on-site service. The success depends on the success of our customers. Understanding our customers’ needs in intimate detail enables us to incorporate their feedback quickly into specific products and services. 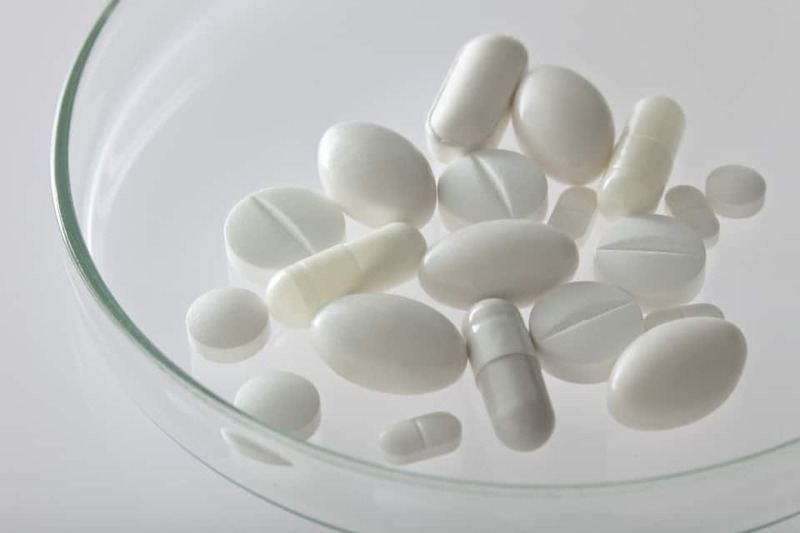 Proditec enhances the bottom line of our customers’ operations. We develop and nurture our customer relationships through our sales, technical field support, applications engineering and customer-service professionals, who are supported by our manufacturing and development experts. Thanks all of our customers for placing their confidence in our company.